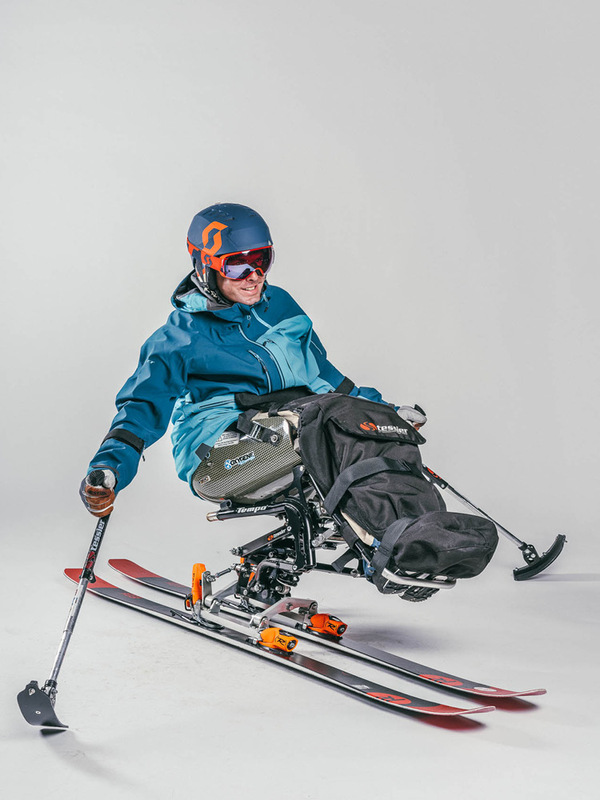 If you have trouble coordinating your lower limbs or use a wheelchair then our adaptive sit ski sessions are for you. 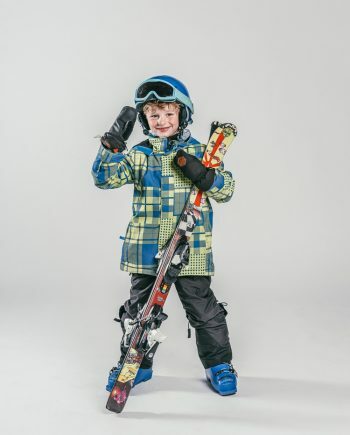 We offer lessons for complete beginners to advanced off-piste sit skiers. Choose between a 2 hour, 3 hour, 4 hours session or even a full day if you want to explore further afield. 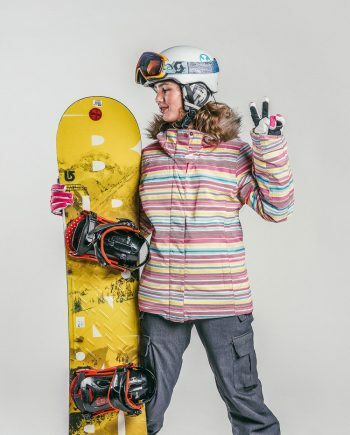 Our goal is to help you enjoy skiing together with friends, family members or even independently. 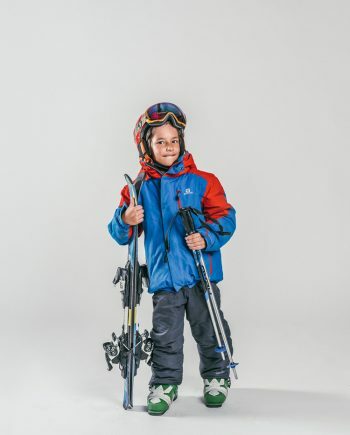 Contact us directly to book your sit ski session today! Depending on what you want to do, we can offer the following adaptive time slots – 2 hours, 3 hours, 4 hours or a full day. We can train you, a friend or a family member up to ‘drive’ one of our sit skis so you can explore the mountain independently. We have a large range of adaptive ski equipment, including sit skis, that can cater for everyone. 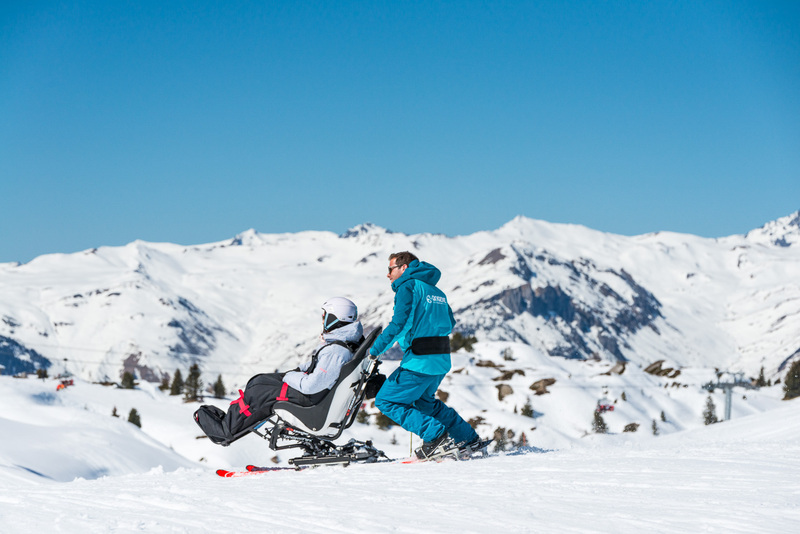 Choose from a variety of disciplines – stand-up skiing or snowboarding, sit-skiing, a piloted dualski or a taxi ski. 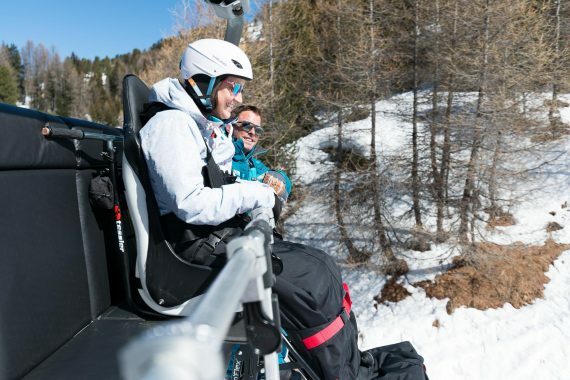 BECOME A SIT SKI DRIVER. 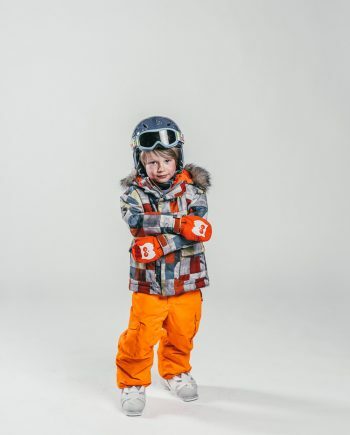 You will find our ski school office in Plagne Centre just inside the building on the right hand side as you drive up the ramp next to the Spar. Make your way into the building on the same side, take the lift up one floor, turn left and you will see our shop on your right hand side. If you have your equipment already and are skiing over, our Plagne Centre meeting point is located on the snow front opposite Les Cocottes restaurant, just below the Colorado chair lift. You will see it is marked with lots of coloured Oxygène flags. 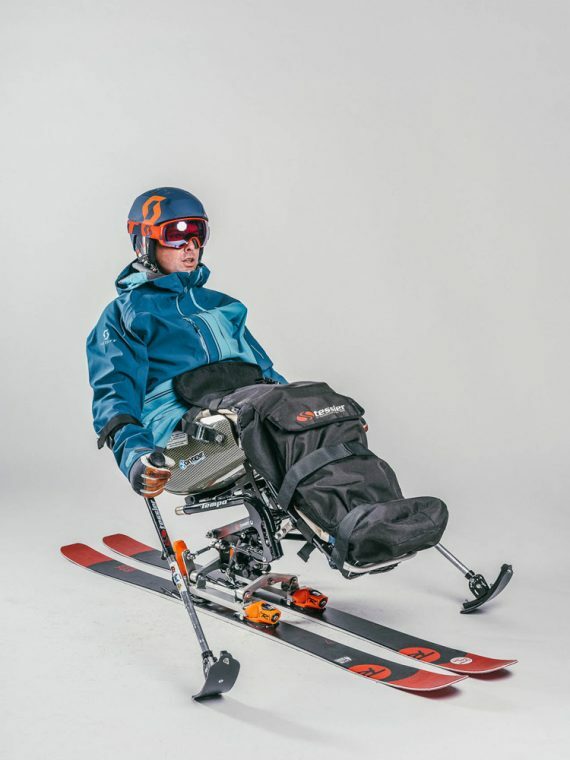 ADAPTIVE SIT SKI TIME SLOTS. For more information on our different types of adaptive disciplines please feel free to follow the link below.